Greenfield Self Storage is a locally owned and operated self-storage business. 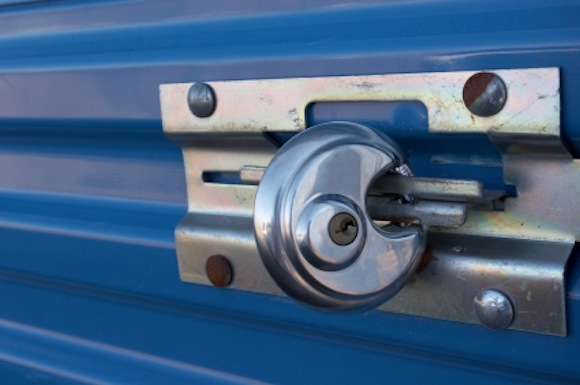 We specialize in residential and commercial storage, and take great pride in serving the Greenfield community. 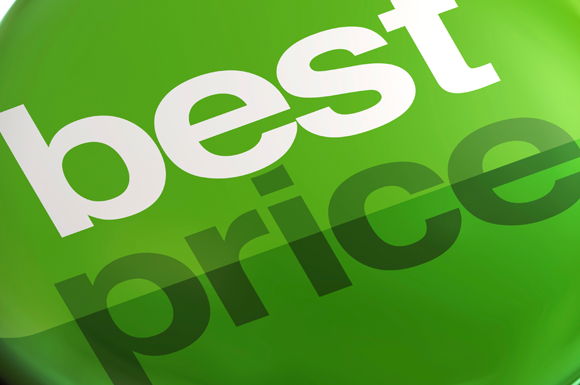 We want to provide you the best value when you are choosing a self-storage provider. 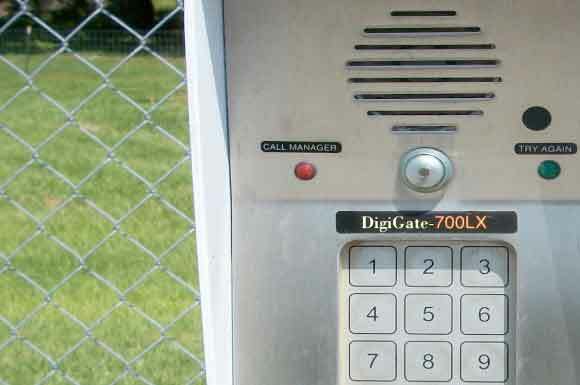 We offer a secure facility in a convenient and easy to access location. We are located on North Franklin Street, just west of Highway 9 (See Map Below). 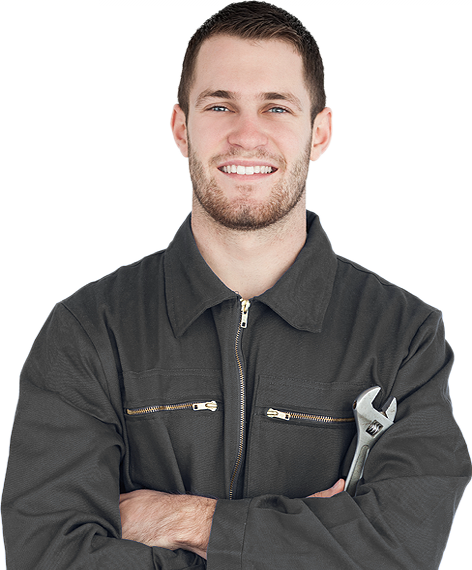 Because we are local if there is ever a problem we will work with you to resolve the issue.